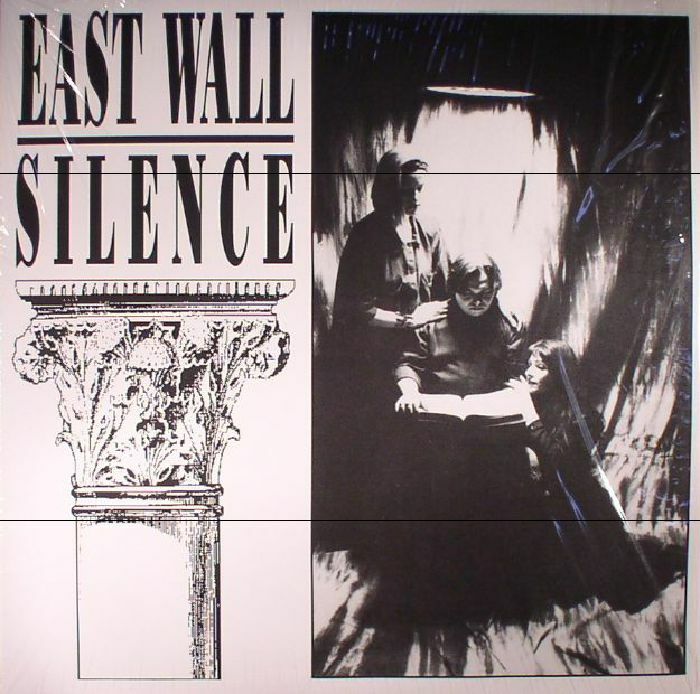 East Wall was an Italian electronic dark wave band started by Fabrizio Chiari (ex keyboardist of Kirlian Camera) and Wilma Notari in 1982. Yes, I know – when someone thinks about Italy and gastronomy, one will definitely say pasta and pizza. But when getting to travel around the country for several times, you will find out that each region has its own specialties and many times it’s neither pizza, nor pasta.